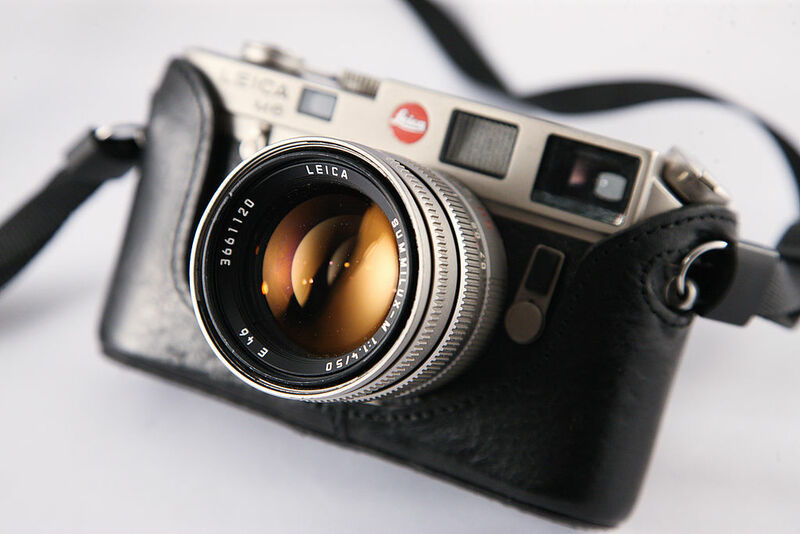 Camera collectors and retailers have been asked to be on the lookout for offers of cheap Leica camera gear after a leading UK camera dealership was burgled. 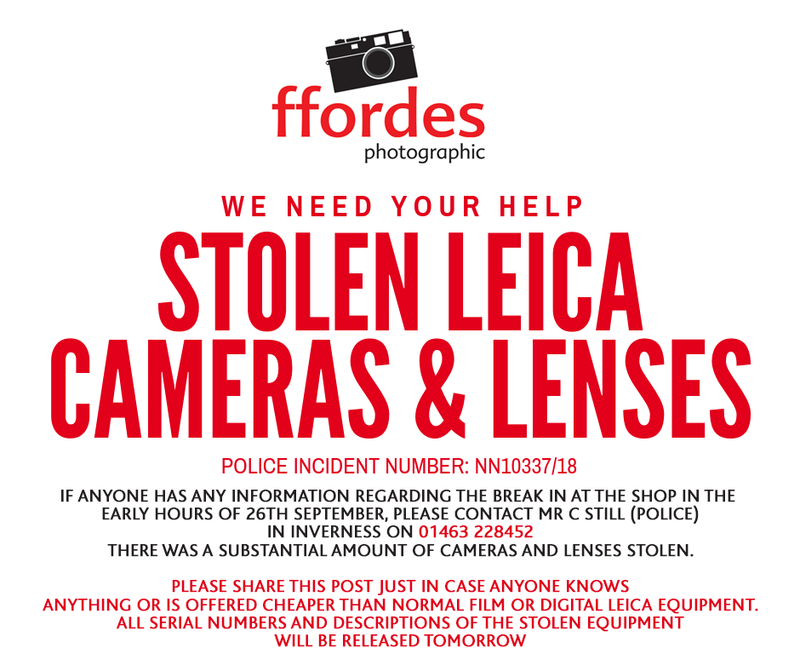 Ffordes Photographic, based near Inverness in Scotland and a large quantity of Leica film and digital cameras, lenses and accessories were stolen. The break-in happened on Wednesday morning (26 September) and Ffordes manager Alister Bowie said he believed the Leica items were specifically targeted. He said the burglary was well-planned and that he believed the items would be sold overseas. Ffordes have released the serial numbers in case people are offered the items. Anyone with information about the burglary is urged to contact Inverness police on 01463 228452, quoting Police Incident Number: NN10337/18.